Riverlife Adventure Centre offers a range of exhilarating activities! Whether you’re a local or a visitor, you are able to experience the thrill of real outdoor adventure in a fun, friendly and safe setting. 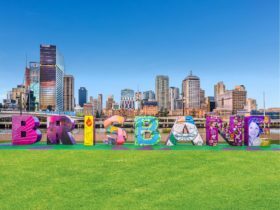 Their location,a short ferry ride from Brisbane’s Central Business District, offers a window into the geography, history and culture of Brisbane! Challenge yourself to rock climbing or abseiling the Kangaroo Point cliffs or take a leisurely kayak on the Brisbane River. If you are up for some night action, take a night kayak along the river followed by great food, wine and beers overlooking the luminous city lights. Choose from their Friday night paddle and prawns experience or try their Saturday paddle and barbecue. 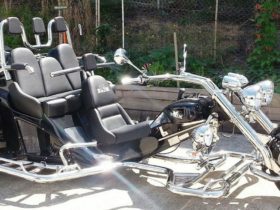 Whatever it is they guarantee to get your adrenaline pumping! No experience is necessary as each session includes instruction, a safety briefing and equipment. Minimum eight years of age and bookings are essential. 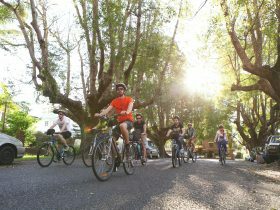 Take advantage of Brisbane’s beautiful weather and explore the city hot spots on your own,hire a bike,kick bike,inline skates or a kayak! 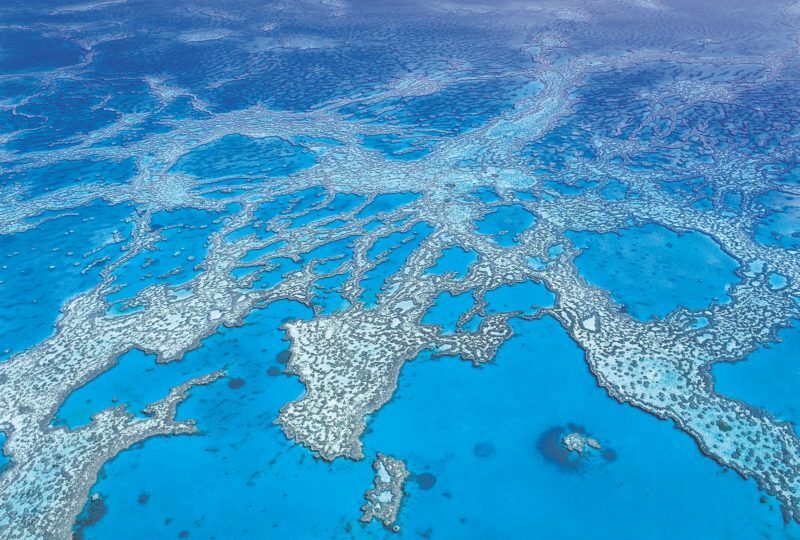 They also offer incredible aboriginal cultural experiences presented by the Uggera Aborliginal Dancers. Visit the operator’s web site for more details. What better way to explore Brisbane’s majestic river than with the Paddle and Prawns experience. 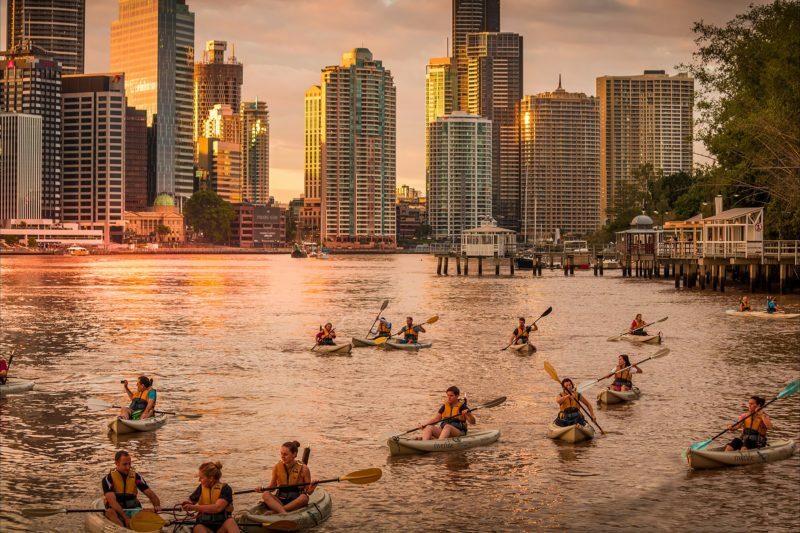 Saturday Night Paddle and Barbecue is a one of a kind adventure – you will discover Brisbane from a different perspective. Whether you are a first-timer or an experienced paddler, get out and discover Brisbane’s beautiful river city by Kayak! 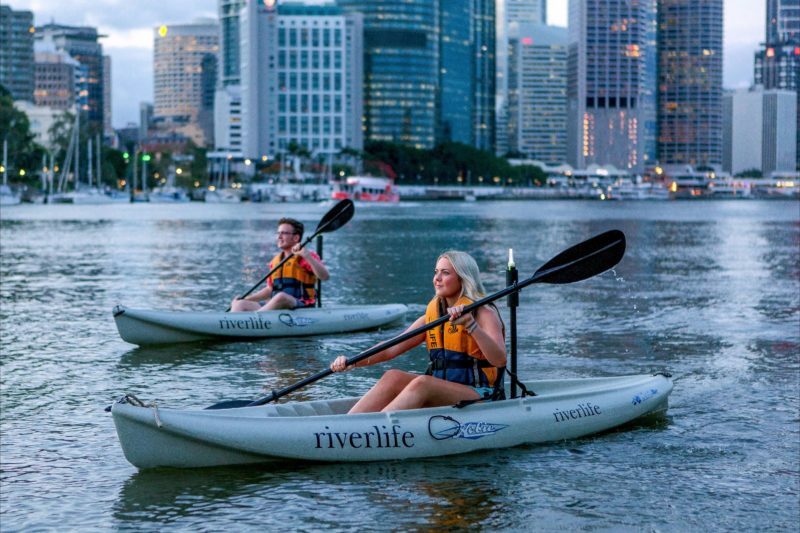 Riverlife’s guided Kayaking adventure sessions let you see the city from a unique angle while you glide along Brisbane River! Be one of the first to experience the exciting new Paddle Boarding adventure Riverlife offers along the Brisbane River. The experienced instructors will teach you the techniques to confidently Paddle Board at your own pace while exploring Brisbane’s iconic river. Step off the edge of the Kangaroo Point Cliffs and into a vertical world! Abseiling is the ultimate rush. You will be abseiling down the 20 metre high cliffs in no time… No experience necessary! Since the group’s formation twelve years ago, the Yuggera Aboriginal Dancers have performed to audiences in Australia and throughout the world. 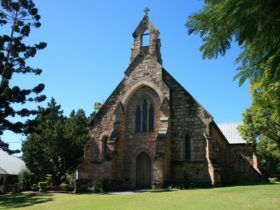 Already popular with travellers from the United Kingdom and Europe, their audience members range from Queen Elizabeth II to the street children of Asia. 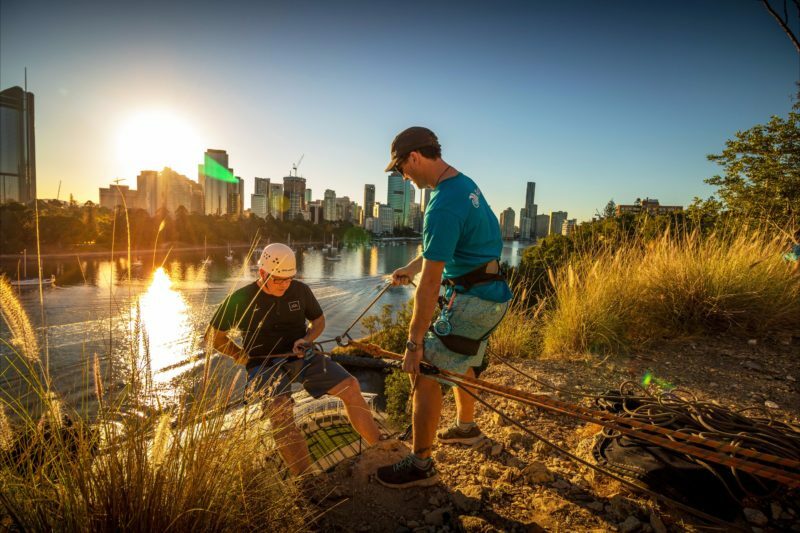 Climb to the top of the 20 metre cliffs where you can take in Brisbane’s best views of the city and river! Climbs of various levels of difficulty are available to suit everyone – including beginners!